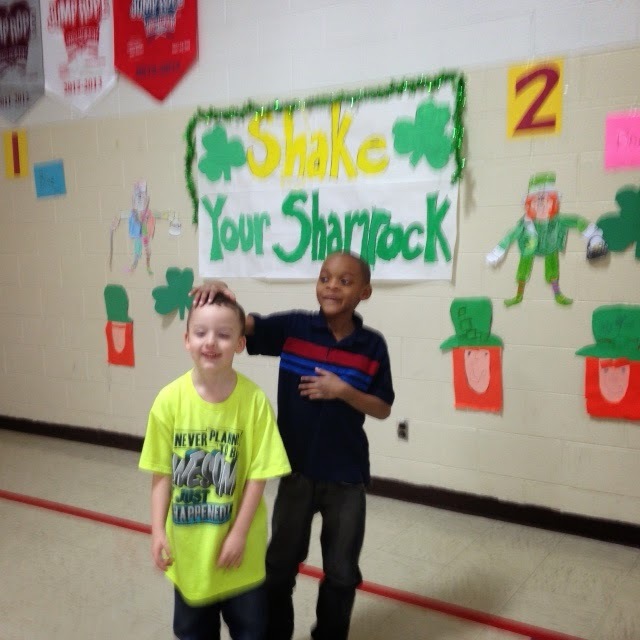 Good behavior at McDowell Elementary School is shining through for the pupils’ Positive Behavior incentive this week. The students had balloons, made florescent colored art, danced up a storm and had a great time with everyone who was safe, respectful and responsible this past month! 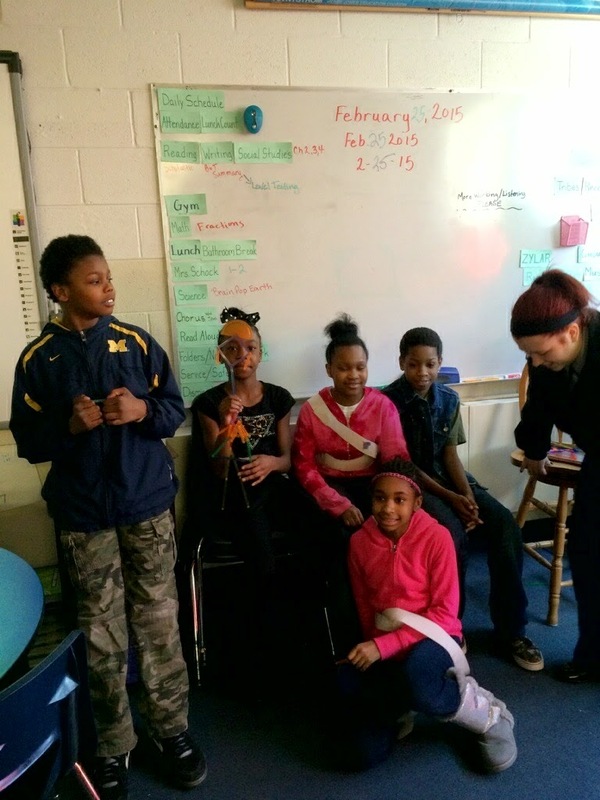 SIXTH GRADE ACADEMY: Career Day 2015! Featuring: Enthusiastic people like you who love their career and would like to share their experience with sixth graders in the Taylor School District! When: Thursday, April 23, 2015. Arrive at 9:15 A.M. Sessions run from 9:30 A.M.-11:00A.M., with a catered lunch to follow. Please let me know prior to career day if you will need a computer/projector, table, etc. in order to make your presentation more successful. Anything visual or hands-on is encouraged. Also, please let us know if you will be distributing items to the students, such a pamphlets or pens with company logo and or information etc. Jennifer.Aproff@taylorschools.net or call the school and leave a message for Mrs. Jennifer Aproff @ 734-374-1227. 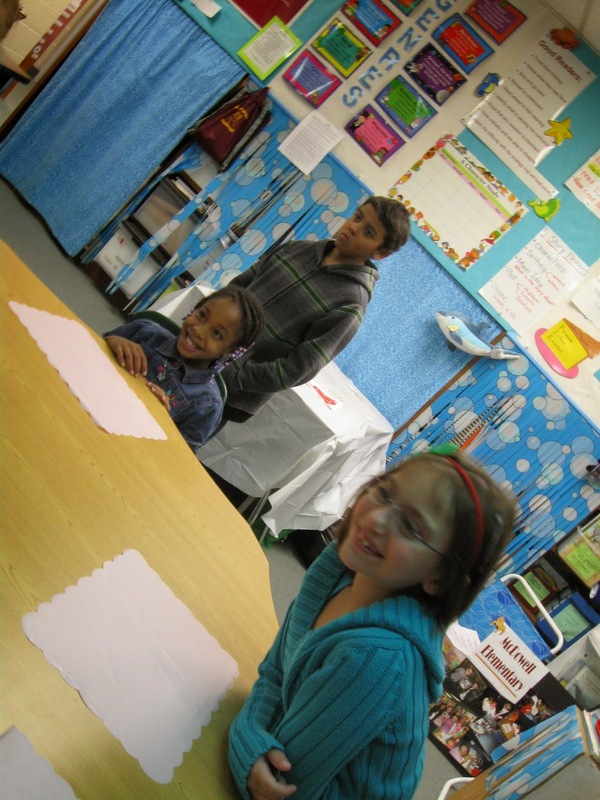 The great Myers Elementary School Tootsie Pop experiment tested by Mrs. Bowers’ fifth-grade and Mrs. Kelly's second-grade classes. 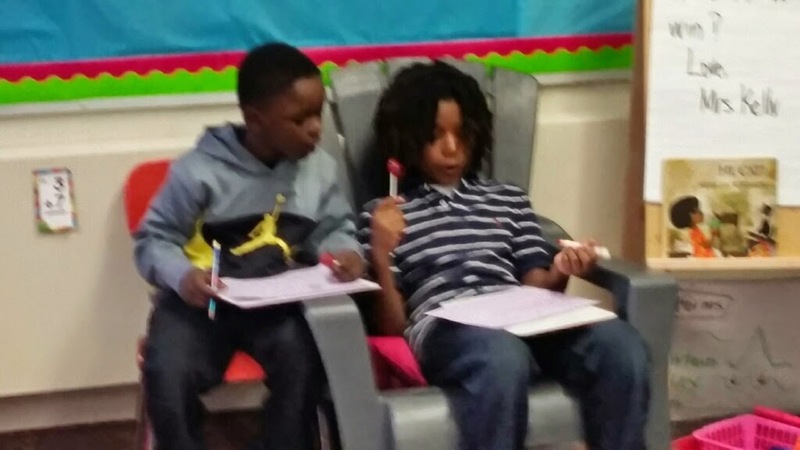 OK Reading Buddies: How many licks does it take to get to the center of a Tootsie Pop? 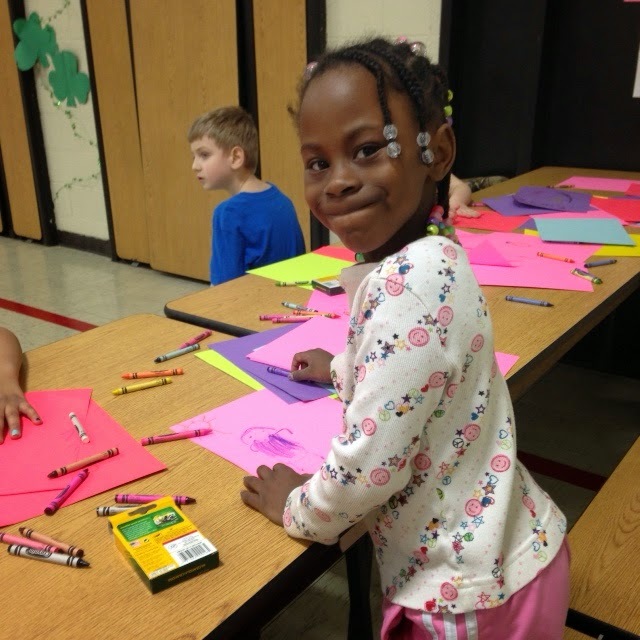 MCDOWELL ELEMENTARY SCHOOL: Time for a wedding! What a better way to learn a vowel rule than with a wedding! A memorable way to remember this is by having students pair up and get married. 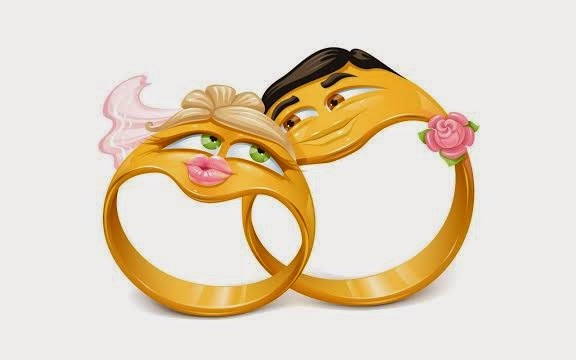 Each couple represents the two vowels together and the bride does the talking. The phrase 'ladies before gentlemen helps students remember the concept. A reception, complete with cookies directly followed each ceremony. 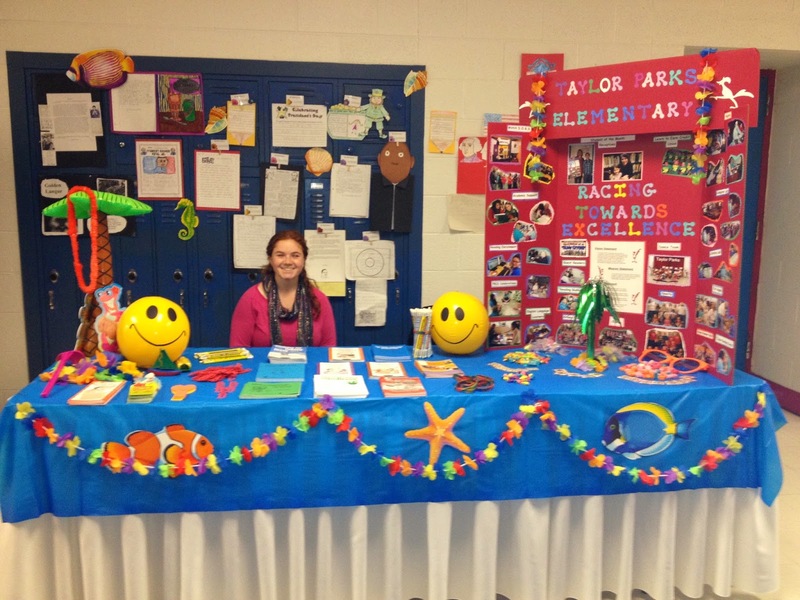 It is time for the Taylor School District's "Literacy and Language Luau." 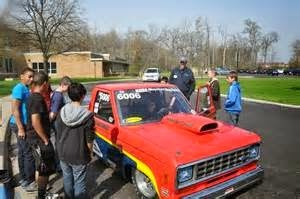 This year it is scheduled for Thursday, March 12, at Kennedy High School. It will run from 4:30-7:00. 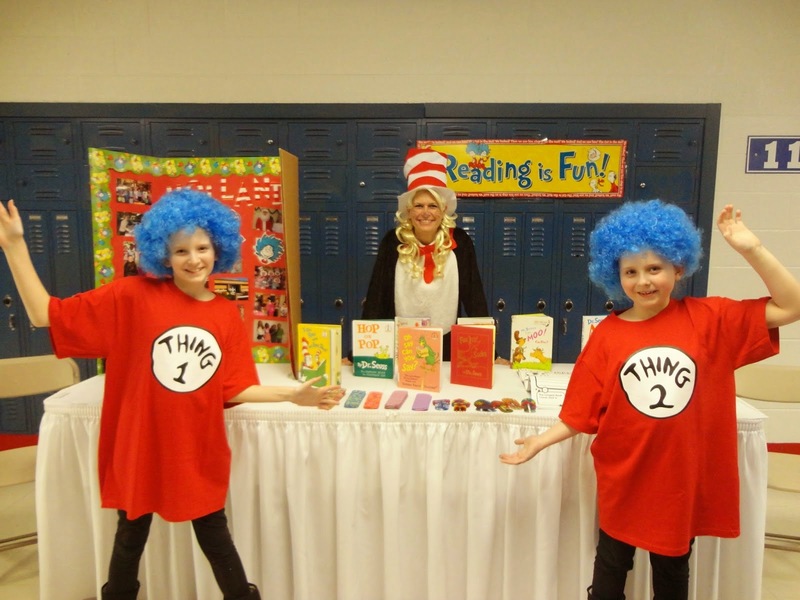 Each year the Taylor School District, through Title I funding, puts on a large-scale event for its families. This is a chance for our families to come together and learn about the services available to them in the community, as well as a way to learn about all of the positive things happening in the Taylor School District. Academics, especially in the area of literacy, as well as other programs will be highlighted at the school tables. This year the luau will feature face painting, free blood pressure and glucose screenings, free popcorn from Olson's Rental, free dental work, balloon animals, student musical performances, a student art exhibit, photo booth, games, free bagged dinner and more. MJR Southgate, The Henry Ford, The Michgan Science Center, Taylor Great Clips, Game On, Sky Zone, Meijer, Texas Roadhouse, McDonald's, and more have donated tickets and prizes to be given away. This is a can't-miss event for all of the families of the Taylor School District. We hope to see you there! 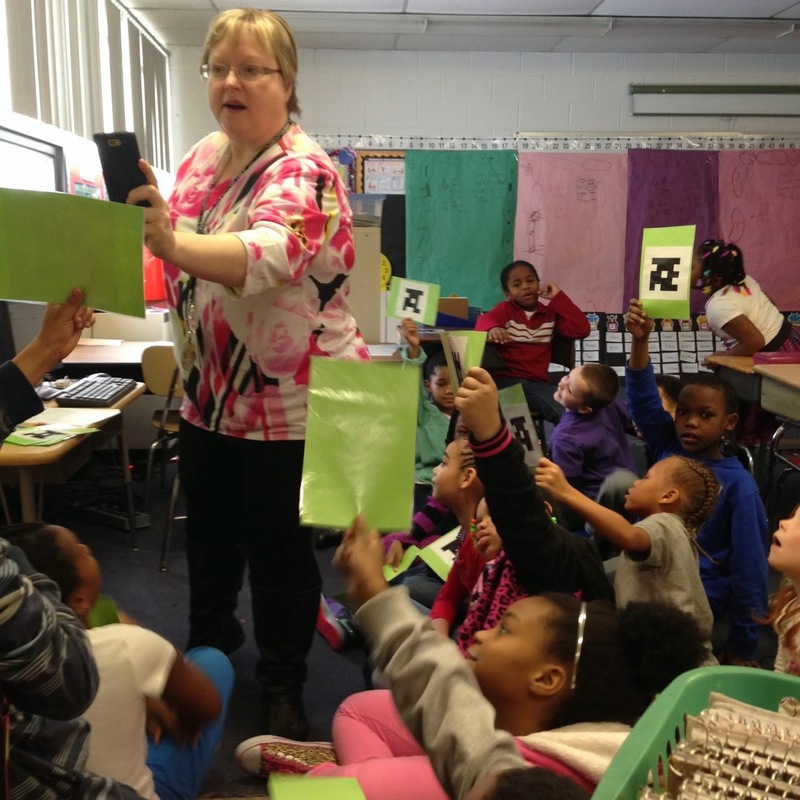 Miss Gorski's second-grade class at Myers Elementary School is on the move, learning with the use of Plickers! 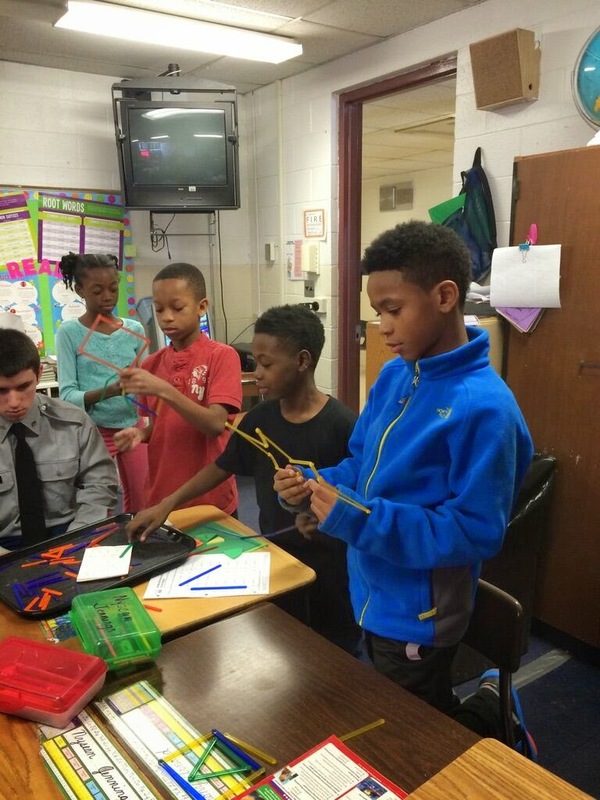 The JROTC from Truman High School came to Myers Elementary School and worked with Mrs. Bowers’ fifth-grade class. 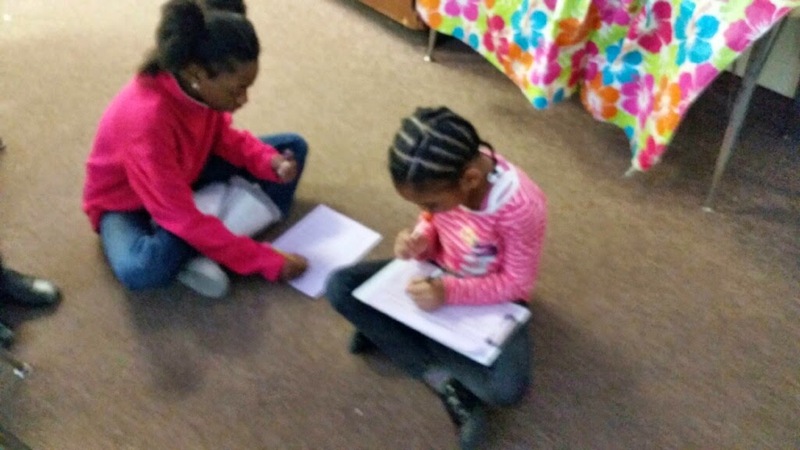 They helped the students with angles in math. 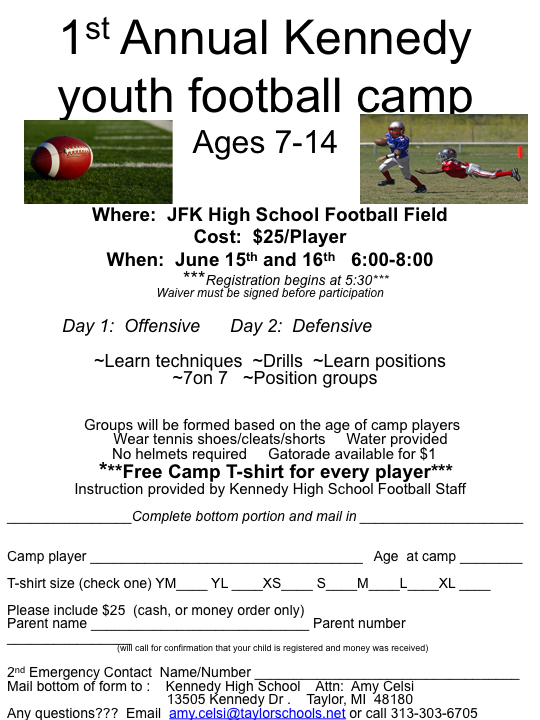 The first Kennedy Youth Football Camp will be held from players 7 through 14 at JFK High School from 6-8 p.m. June 15 and 16. Cost is $25 per player. Registration begins at 5:30 p.m. each day and a waiver must be signed before participation. Day 1 will focus on offense; Day 2 on defense. Groups will be formed based on players' ages. Wear tennis shoes or cleats and shorts. Players will receive a free T-shirt. No helmets are required. Water will be provided; Gatorade for $1. Instruction will be provided by the JFK High School football staff. For more information, call Amy Celsi at (313) 303-6705 or email amy.celsi@taylorschools.net. 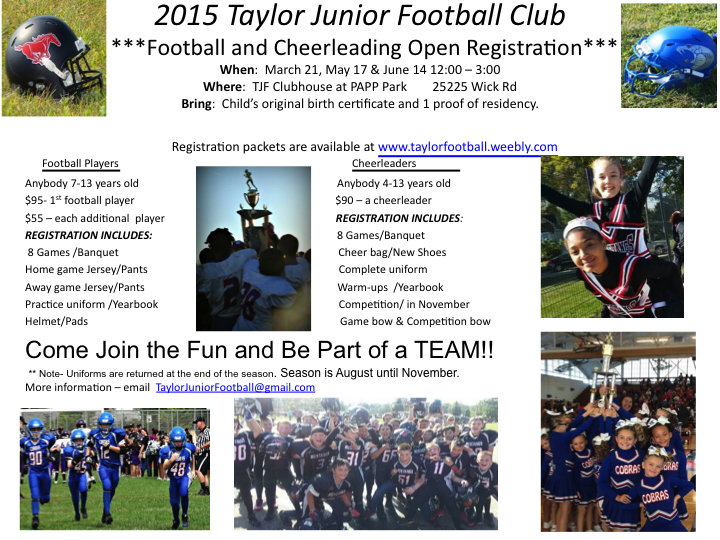 Registration for football and cheerleading for the 2015 Taylor Junior Football Club season will take place from noon until 3 p.m. March 21, May 17 and June 14. Registration will take place at the TJF Clubhouse at Papp Park, 25225 Wick Road. You will need the child's original birth certificate and one proof of residency. Registration packets are available at www.taylorfootball.weebly.com. Football players must be 7 to 13. Registration is $95 per player ($55 per additional player from the same family). Cheerleaders must be 4 to 13. Registration is $90 per cheerleader. 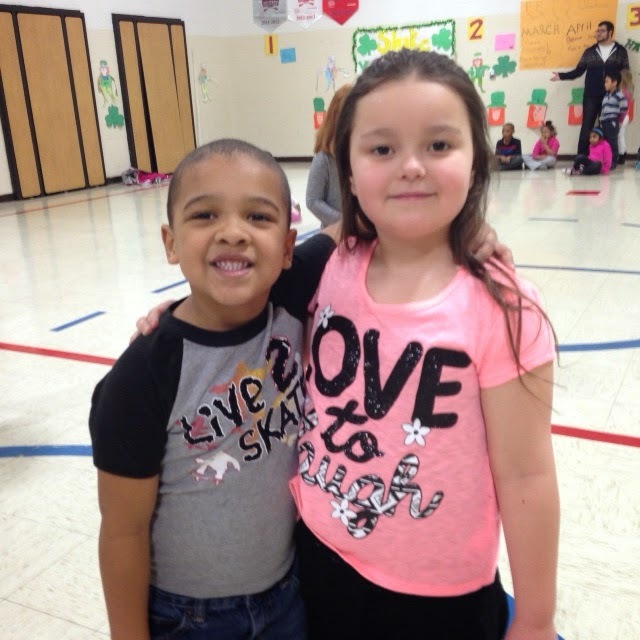 Taylor Parks Elementary School students help support heart health by taking part in Jump For Heart. 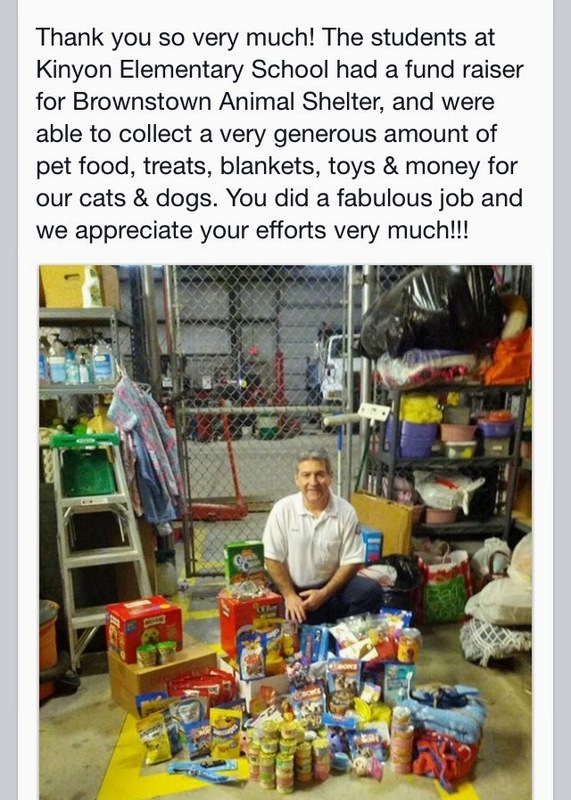 Over 150 raised more than $2,000 dollars for the American Heart Association. They not only help support a wonderful organization, but also gave their own hearts a great workout at the same time. Great job students and Mrs. Cummings, the school’s PE teacher. 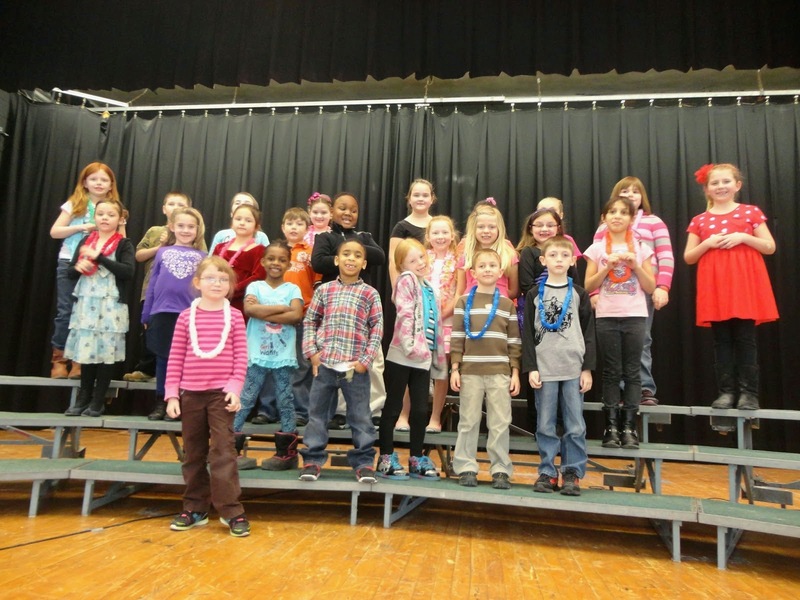 Taylor Parks Elementary School students celebrated their monthly reward PBiS. 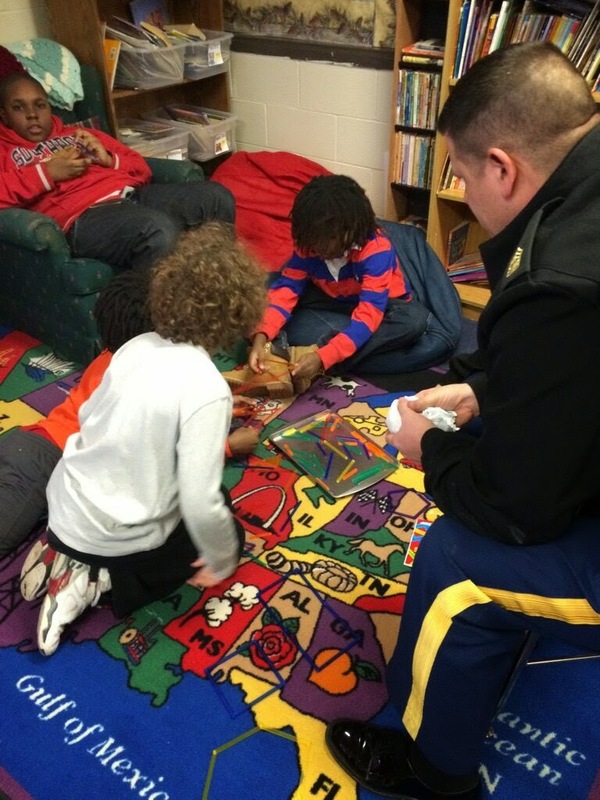 When students at Taylor Parks are safe, respectful and responsible, they can expect to earn the month end incentives offered. This month they danced to the beat of D J Chris. 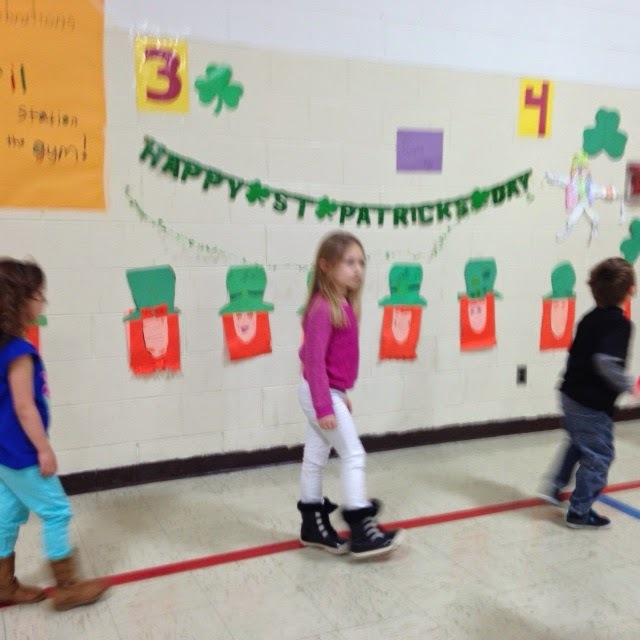 Students and staff danced the afternoon away together. TAYLOR PARKS ROCKS! Thanks to the collaborated efforts between the reading department and Teresa Winnie, Taylor’s assistant superintendent, the sixth, seventh and eighth grades have a wonderful new reading program for students who fall below grade level requirements in reading. We are very fortunate to be using Scholastic 180, a researched-based program developed by the Scholastic Corporation. 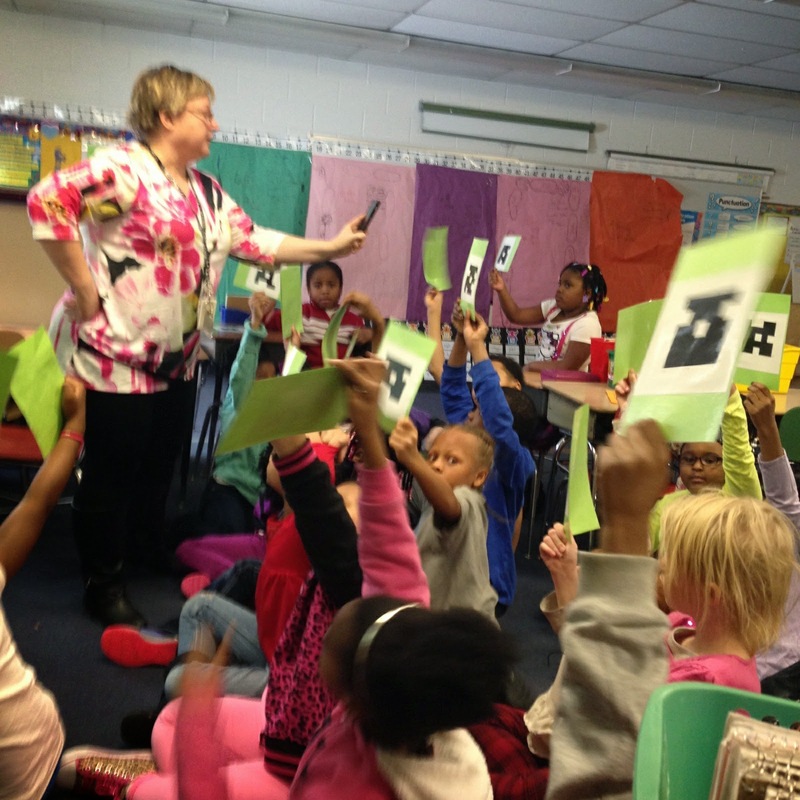 Students come to class eager to participate and learn. One of the reasons for this is the incorporation of technology. Students use IPads on a regular basis for reading lessons, spelling, writing, evaluation as well as reading for enjoyment. The libraries available to the students are varied and vast to provide topics students will enjoy. 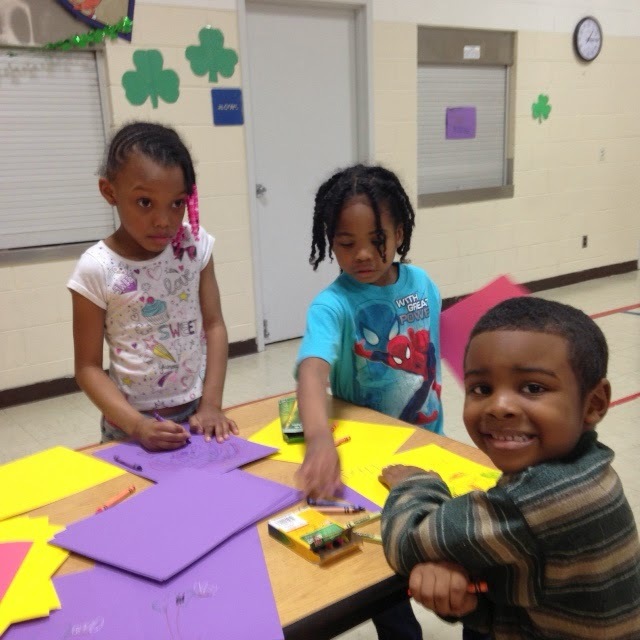 Another aspect of the program that entices children is the pace at which they can progress. 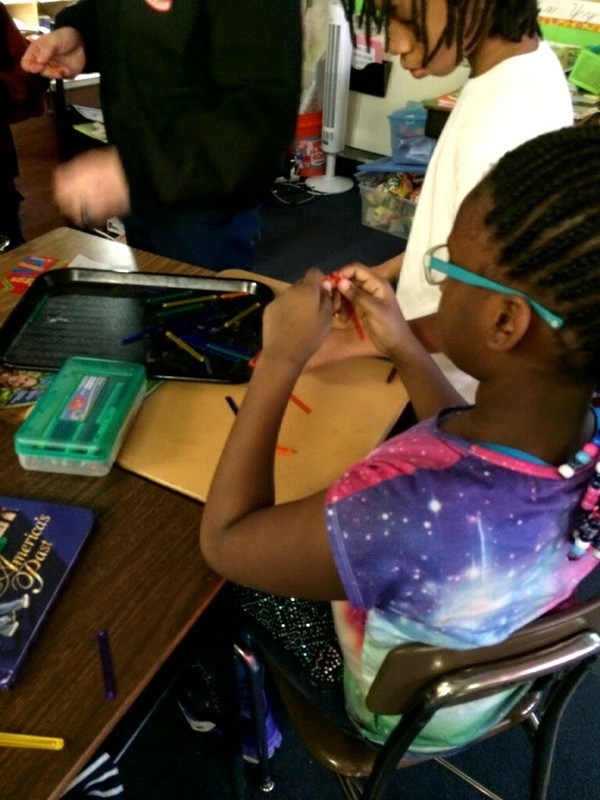 While each student has the advantage of working at their optimum rate, many activities are occurring in the classroom at any given time. After a whole group activity, students rotate from one area to another, such as; small group instruction with the teacher, independent reading, and working on the Ipad. 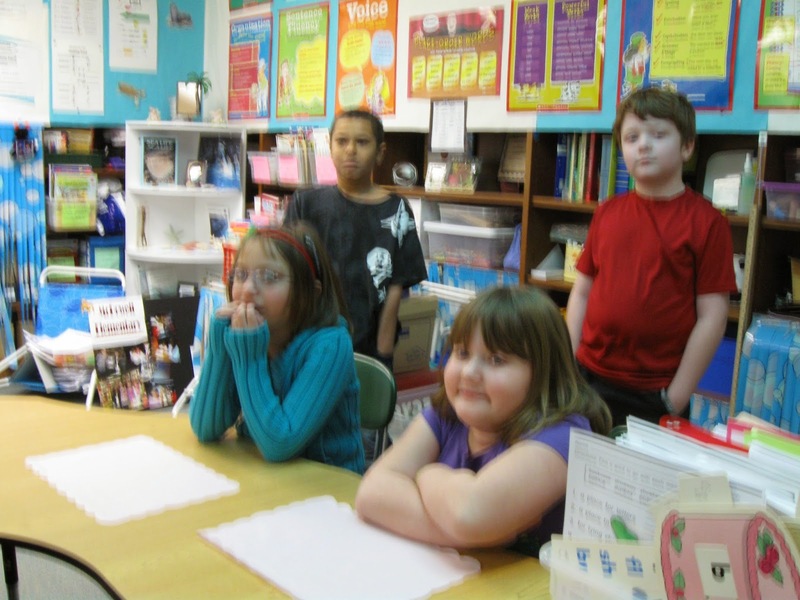 In addition, the teachers in these classrooms have the ongoing benefit of a trainer from Scholastic who visits on a regular basis for continued training. These experiences are essential to comprehending all the uses and benefits of the program. HOOVER MIDDLE SCHOOL: Where is the Love Poetry? 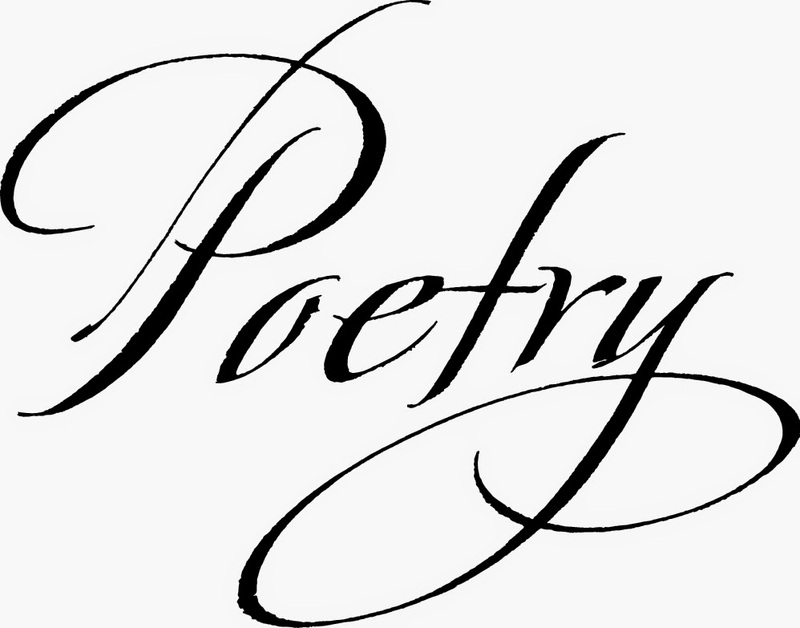 The "Where is the Love Poetry Slam" will be held at 6:30 p.m. May 7 at Hoover Middle School. A poetry slam is a competition where poets read, recite or perform original poems.Any sixth through 12th grade student attending any public, private or charter school in the City is eligible to compete. Cost is $2 per entry, and tickets are $2 to attend. First- and second-place winners will be awarded prizes. Judging will be done by Taylor teachers, a Taylor student and a local radio personality (to be announced). The goals of this event are to showcase Taylor talent, unite the community, allow the voices of youth to be heard and to raise money for MAD (Make a Difference), a Hoover club. The theme of the event is "Where is the Love," by the Black-Eyed Peas, the contestants should aim to create poems with a positive message. Students are encouraged to tackle issues close to them, and express their feelings. To view examples of great poetry, check out YouTube performances like Dark Son, America in 4 Minutes, Shots Fired and Dear Young Man of Color. The Wayne County Community College District's Downriver Campus will host the U.S. Army Field Band and Soldier's Chorus at 2 p.m. Sunday, March 29, in the Heinz Prechter Educational and Performing Arts Center. This performance is open to the public at no cost. Advance tickets are available, and tickets will also be available at the door. The 65-member Concert Band and 29-member Soldier's Chorus will perform orchestral masterworks and operatic arias to Sousa marches, jazz classics and Broadway musicals. For more information, call (734) 374-3200 or click on www.wcccd.edu. 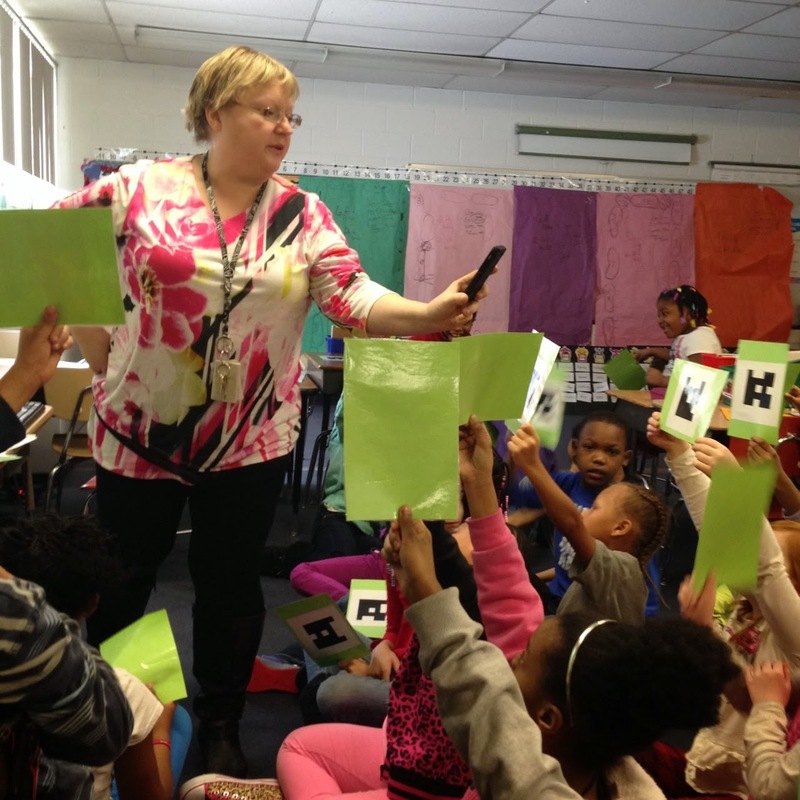 Eureka Heights Elementary School celebrates March is reading month with "The One and Only Ivan"! The field of education is not a business. Often we hear about this businessman, or that company, dabbling in the field of education. They discuss how with the right “business model,” they will be able to “fix” all that ails our troubling education system and save our children from the inept buffoons who currently hold office in educational leadership positions. But what these well-intended yet naïve business gurus often don’t figure out until a catastrophic collapse of their “new” educational model inevitably occurs (as is currently being experience by many charter schools, and private academies across our nation), is that business and educating students have nothing in common. What may make business sense, often does not make good educational sense, and vice versa. In the business world, it’s all about the bottom line, the profit margin, about separating people from their hard earned dollar and placing that dollar in the company’s pocket. If we were to apply the core beliefs of the business world into the classroom, then those students with learning disabilities, or from single-parent homes, that underperform or just simply lack motivation, would be out the door. There is no profit in those who don’t produce, and in the business world, there is no such thing as “developing” talent or servicing the employee for the sake of the individual; there is only productivity, or next up. In the world of education, it’s all about the individual, about nurturing talents, the weaving of dreams, sparking young minds and building a well-educated, tax paying populous. As such, educators are accustomed to going without, with personal sacrifice if it means helping a student, with the practice of tolerance and forgiveness, with turning a student’s misbehavior into an opportunity of learning a “lifelong lesson.” For educators, purposeful pursuit of a goal is more important than the acquisition of the goal, simply, effort counts. Finally, educators are just as concerned about “feeding” the heart and soul as we are about “feeding” the mind, about developing well-adjusted, loving, logical, and self-aware students who graduate with a healthy hunger for “taking on” the world. In the business world, one is measured by how much wealth they are able to accumulate. The big house, the fancy car, the fat wallet, the exotic suit, these are the “badges of honor,” the symbols of success. In the world of education, one is measured by how many burdens you are able to carry. We are the “Catchers in the Rye.” We make a living saving children from going over the edge, and though we often save more than we lose, it’s the losses that haunt us late at night. Educators don’t measure their careers by the number of children they have saved, nor by the amount of money they can earn, or by their years of service, but by the number of loses they are able to withstand before it’s too much to bear and they must leave the profession or lose their minds forever. Simply, where educators make investments into humanity, business professionals draw dividends. It is this clear distinction that separates us and baffles the business-minded professionals from ever understanding why sacrifice without return, is how we do business. As such, placing the education of children in the hands of business professionals is kind of like going to a plumber for vascular surgery. it just doesn’t work out. What starts here, changes the world. Making Kennedy the school of choice. Excellence by design.